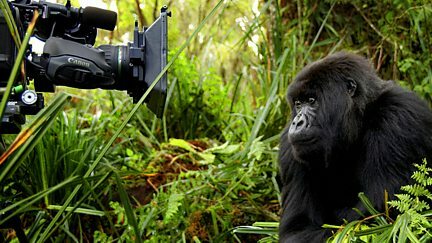 The life story of Titus, a silverback gorilla living in Rwanda's Virunga Mountains. 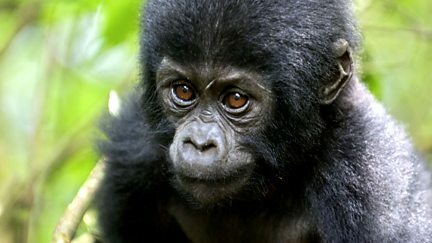 The plight of some of the youngest and most vulnerable of the mountain gorilla population. 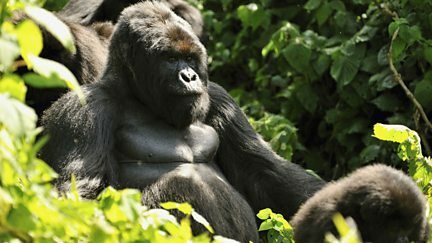 Titus the gorilla king's time as a leader may be coming to an end. 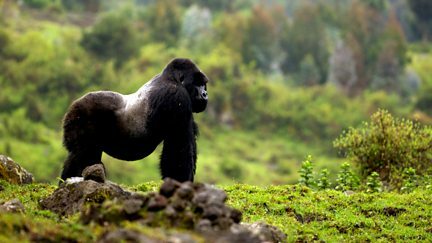 The world's largest gorilla family starts on its perilous journey down to feed on bamboo.